Why Choose Us For Your Atlanta Boudoir Photographer? In today’s world, we are dealing with the pressure and pace of modern life. Due to our busy lives, it’s so easy to forget to take care of yourself. You keep going, thinking about everything you need to do in the day and never stop to think about you. When we ignore our needs, we can chip away at your confidence. To boost your confidence again, you need to realize how stunning you are! Opting for a boudoir photo shoot can be a great and therapeutic option for you. 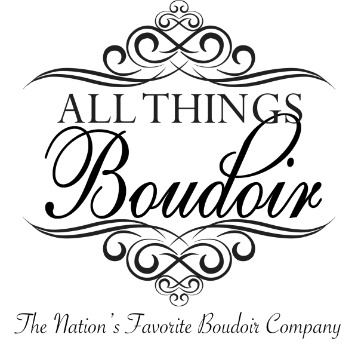 Get in touch with us at All Things Boudoir. Our Atlanta Boudoir Photographer is adept at bringing out the hidden persona of yours from within with a few stunning shots. She will guide you with so that you never feel uncomfortable and can enjoy this journey of rediscovering yourself. Don’t you think it is really an amazing way to celebrate your beauty and sexiness? Schedule your photo shoot with our experienced Atlanta Boudoir Photographer today and find the new you from your within.